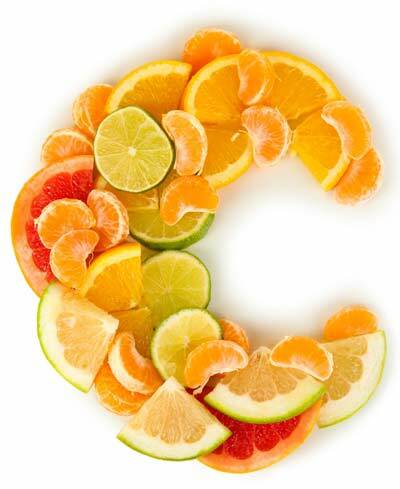 Vitamin C is a water-soluble vitamin that serves several of our bodies functions. According to studies supplementing Vitamin C helps to normalize stress-hormone levels. Vitamin C has shown to protect LDL (low-density lipoprotein) cholesterol from damage, cholesterol levels have fallen when people supplement with vitamin C in some trials. Studies show taking vitamin C can make your cold shorter and less severe.